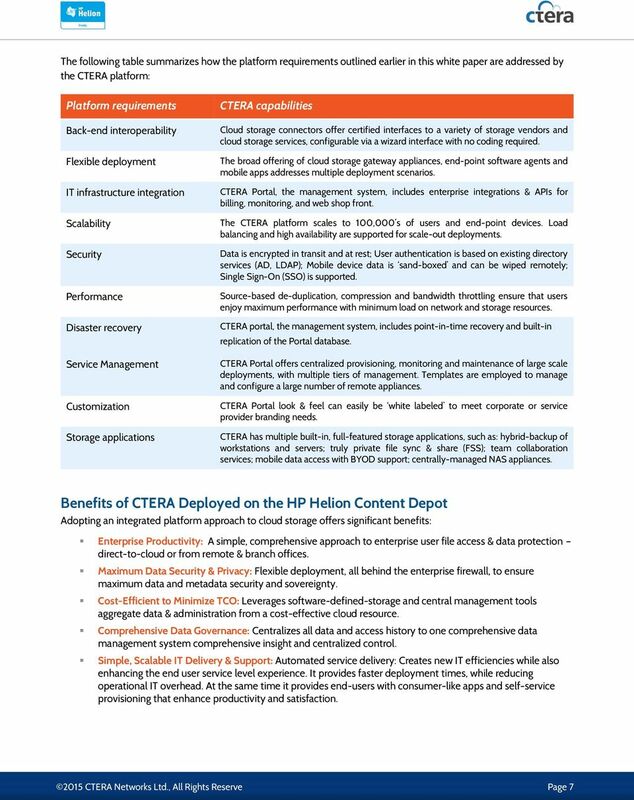 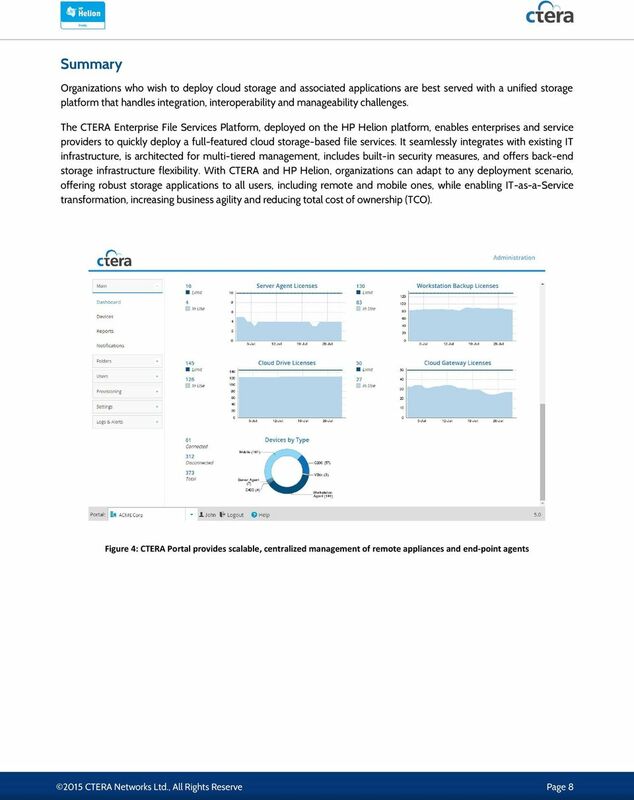 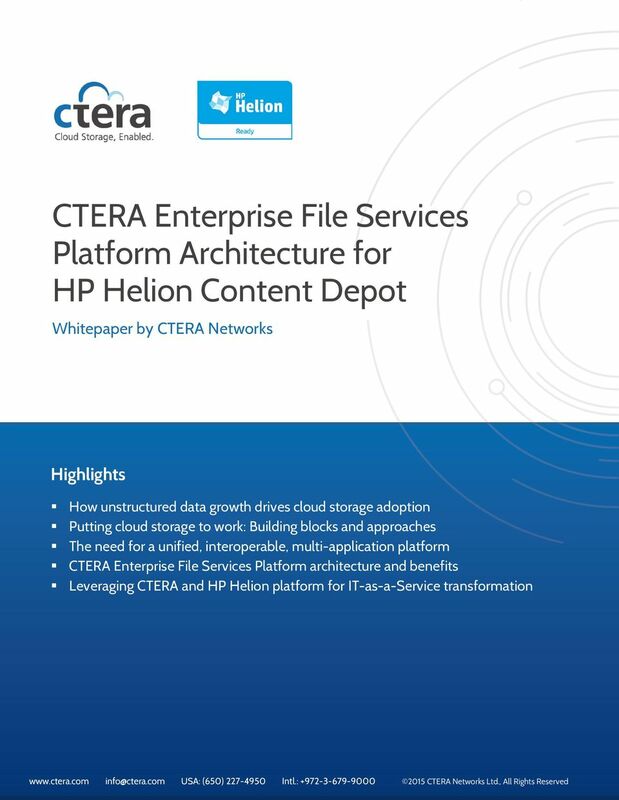 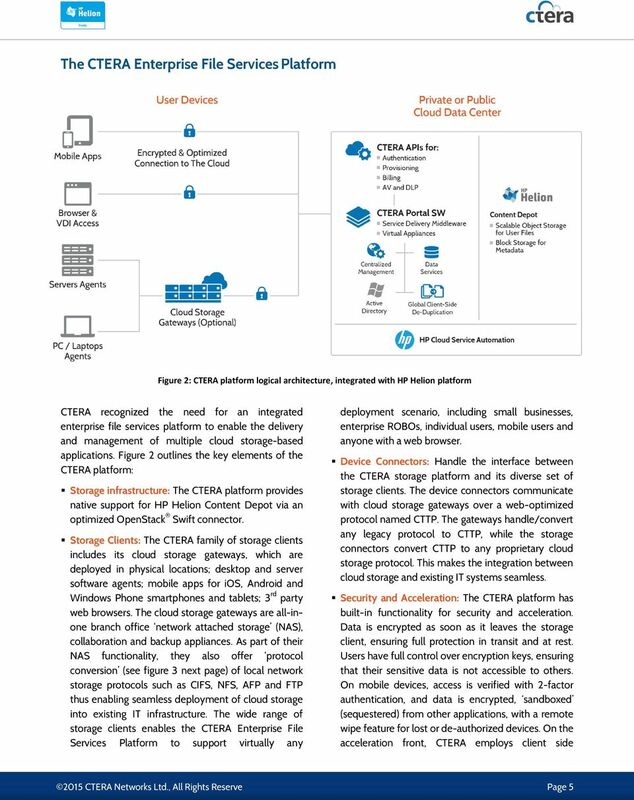 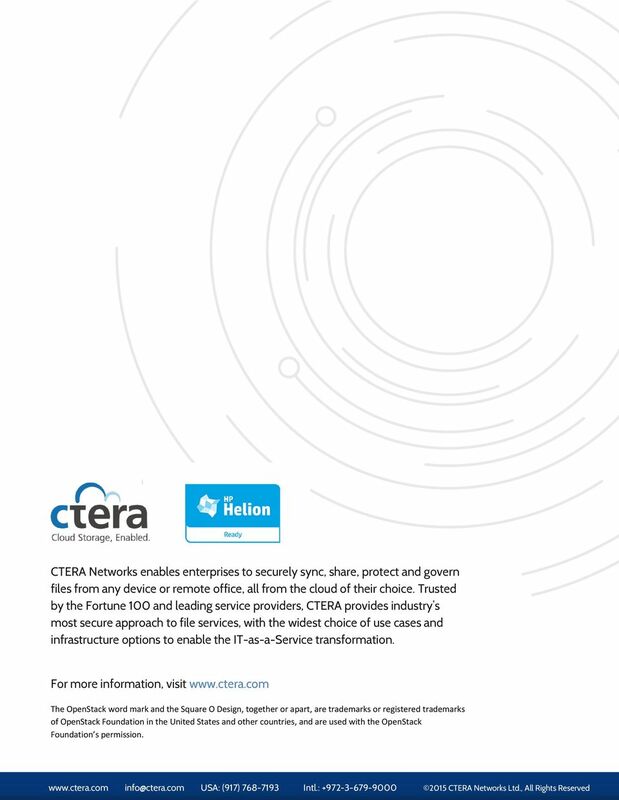 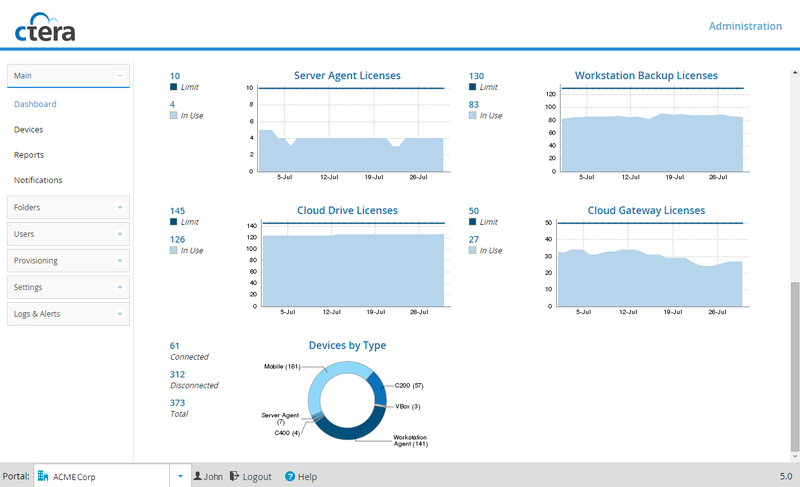 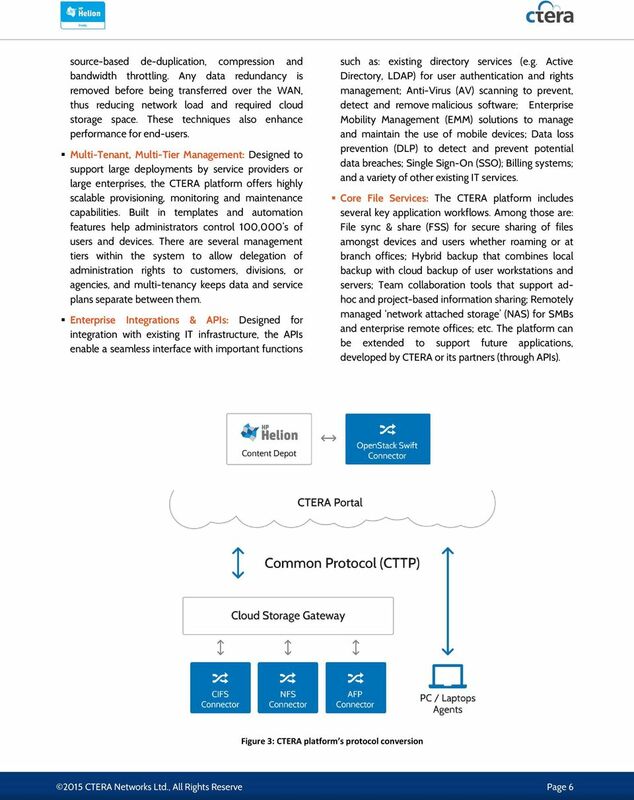 Download "CTERA Enterprise File Services Platform Architecture for HP Helion Content Depot"
Active Directory Compatibility with ExtremeZ-IP A Technical Best Practices Whitepaper About this Document The purpose of this technical paper is to discuss how ExtremeZ-IP supports Microsoft Active Directory. 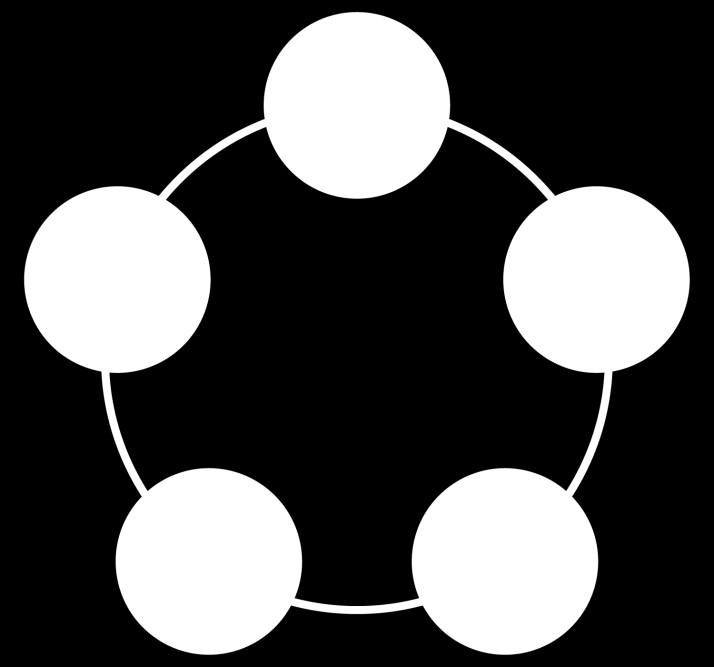 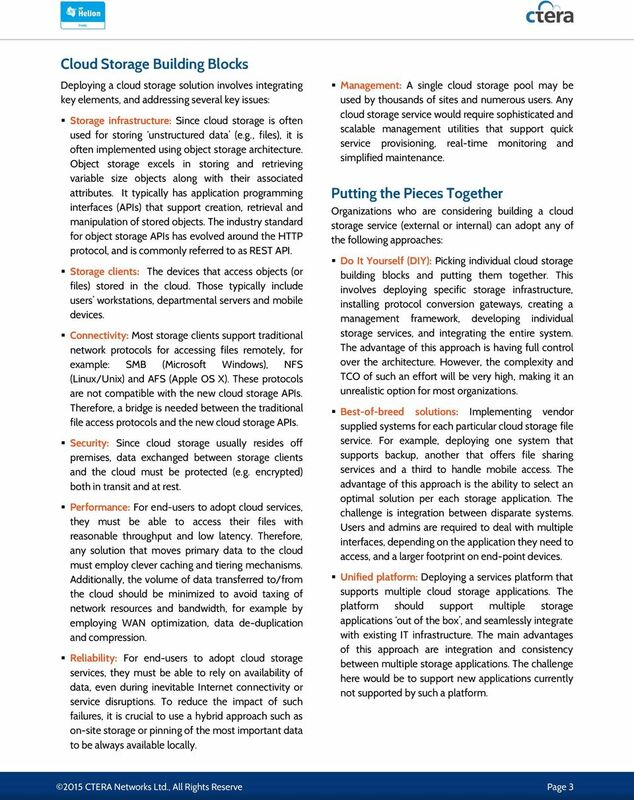 Whitepaper. 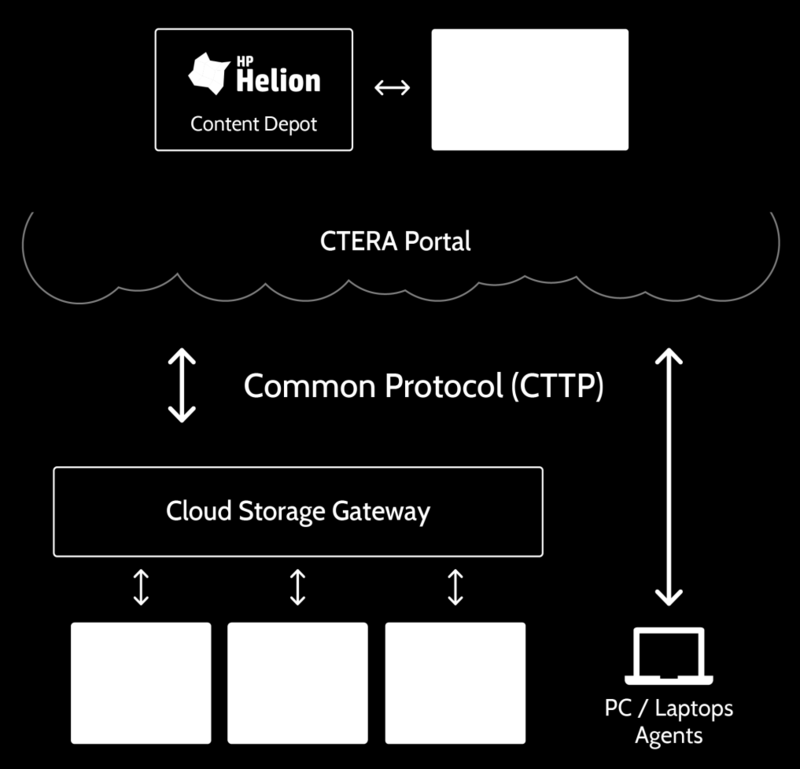 The ABC of Private Clouds. 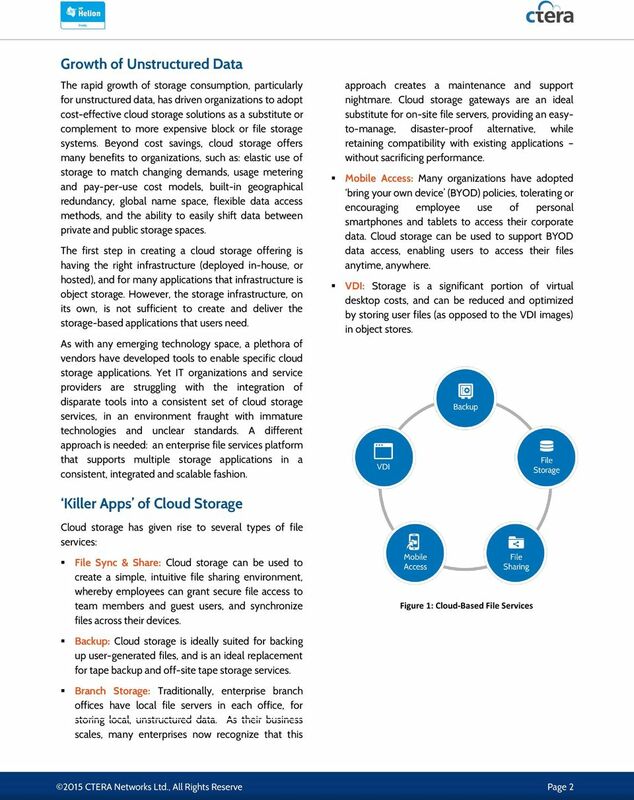 A viable option or another cloud gimmick?